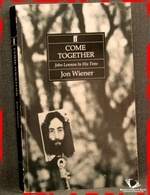 Faber & Faber, 1995, Paperback. Condition: Good. A pleasant enough reading copy. Light reading creases to the spine. Leans slightly. Gently rubbed at the edges of the spine and wrappers. Pages gently age tanned. From the cover: “In the summer of 1972, John Lennon planned a concert tour to rouse the youth of America to vote against the Vietnam war, against Richard Nixon. The Nixon administration was scared — scared that John Lennon, the ex-Beatle, the controversial superstar, just might pull it off, just might interfere with Nixon’s re-election plans. He had to be stopped. Did Nixon really have something to fear? 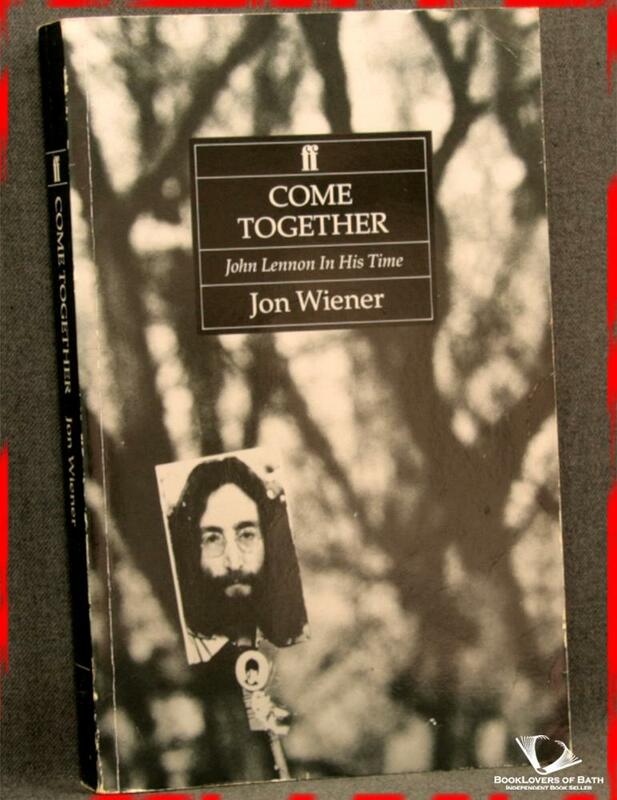 How had John Lennon become a political force to be reckoned with by the same people who perpetrated the Watergate crimes? Why does the FBI still claim that parts of the Lennon file must be kept secret for reasons of ‘national defence or foreign policy’? Size: C Format (8½" x 5¼"). [XXV] 379 pages.